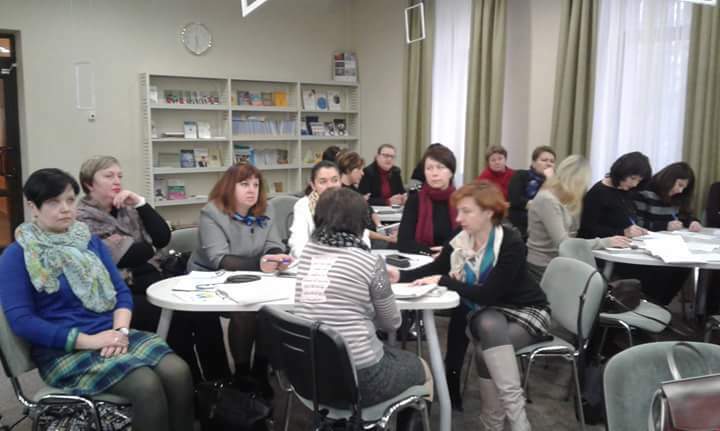 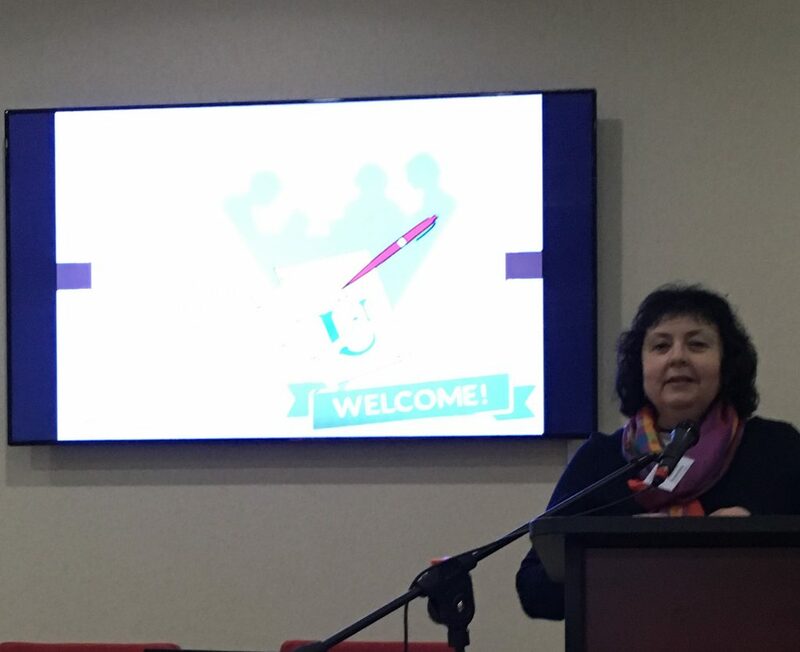 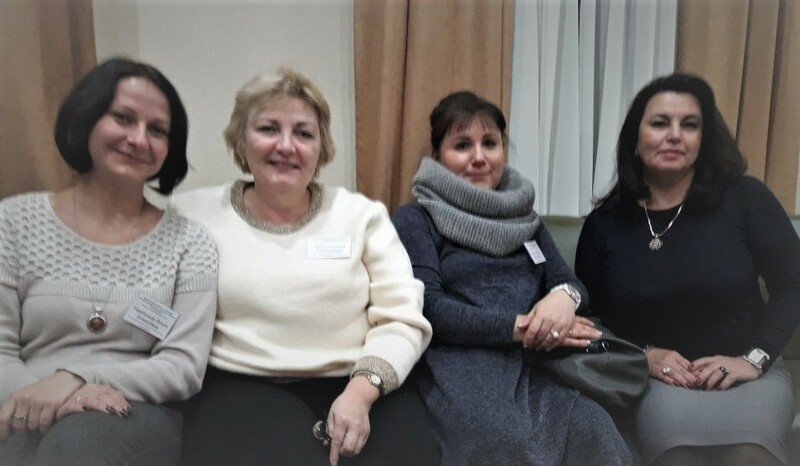 On November 23-24, 2017 a conference Quality Language Education in the Globalised World: Tendencies, Challenges, Prospects was held at Sumy State University, with the UALTA expert member Dr. Liudmyla Hnapovska being the person in charge of major organizational issues and publishing a book of Proceedings. 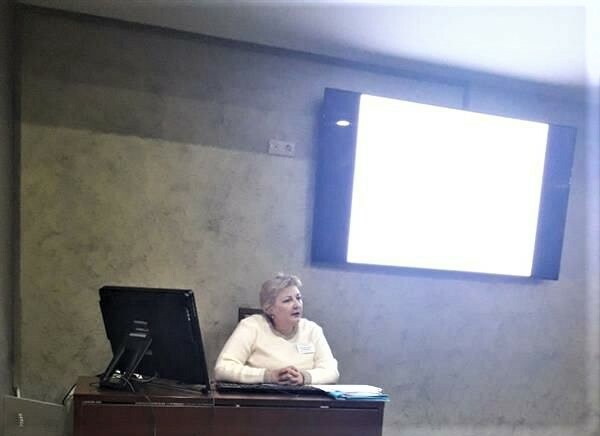 UALTA, who was one of the co-organisers, contributed to the programme by a plenary talk, Mastering Language Assessments for University Classroom (Dr. Olga Kvasova), and three workshops: Designing Test Tasks for Assessing Listening (Dr. Olga Kvasova), Teaching and Assessing EAP (Dr. Maria Pysanko) and Preparing School-Leavers for Independent Language Test: Requirements for 2018 (Dr. Olga Ukraiinska). 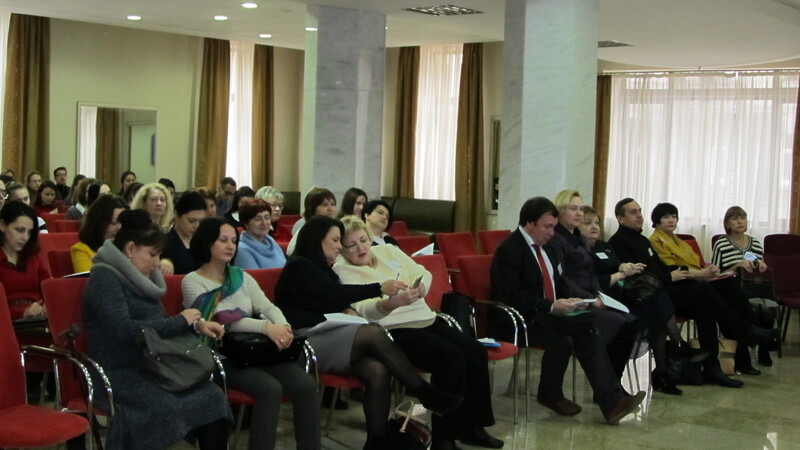 To familiarize yourself with the Programme, materials and picture gallery, please follow the links: http://qle.sumdu.edu.ua/index.php/2017. 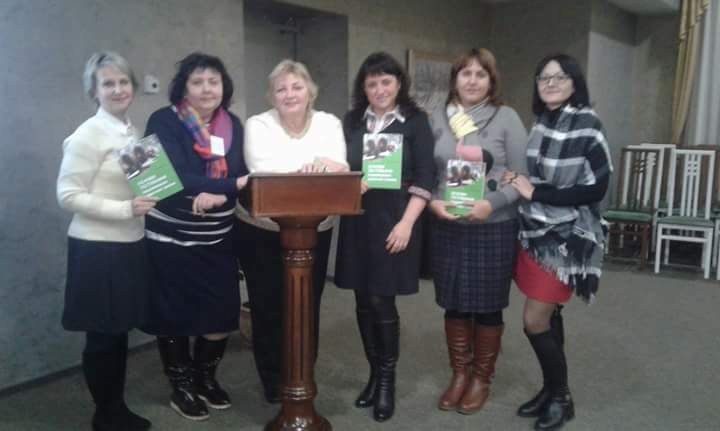 The materials of the workshops and conference Proceedings are posted in the section Resources (Written in Ukraine).